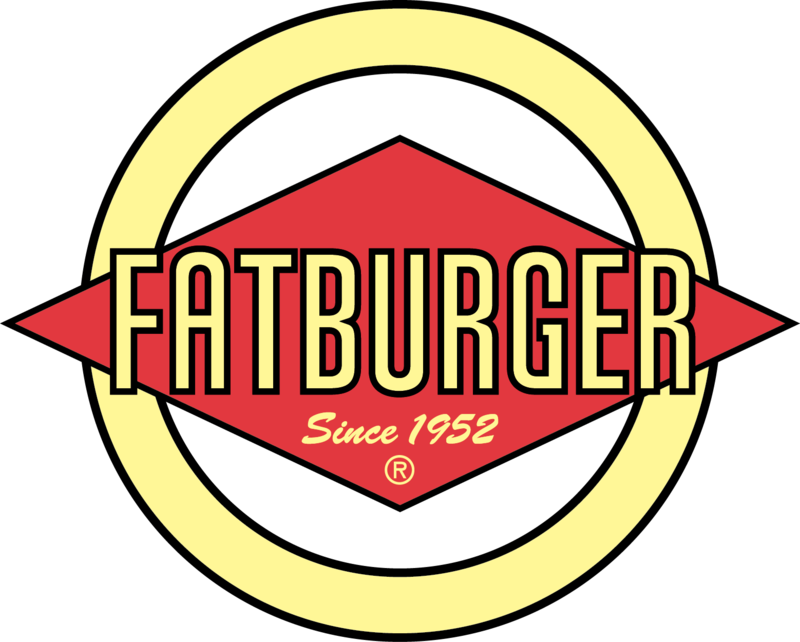 Fatburger located at 11009 Burbank Blvd. 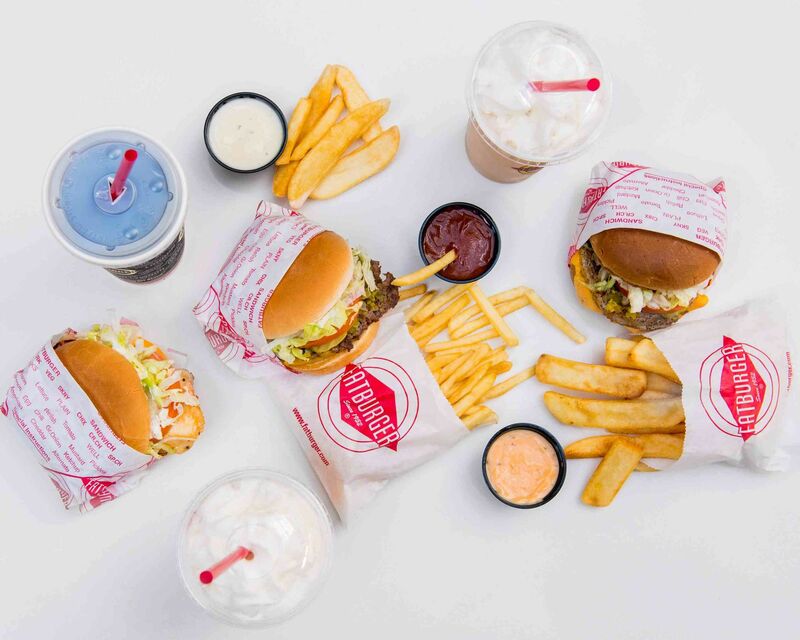 is a casual eatery offering fresh, authentic, tasty hamburgers, fries, and shakes. 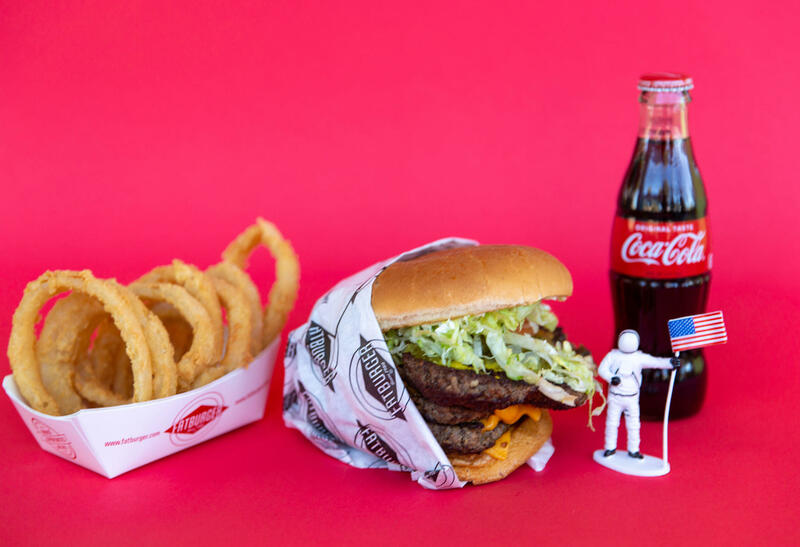 Every meal is cooked-to-order, using the freshest ingredients and traditional cooking methods. 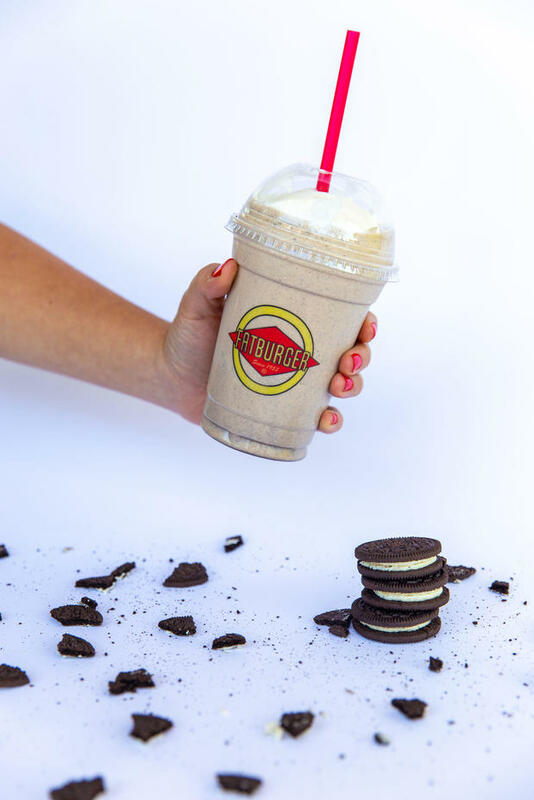 We’re best known for our fresh-never-frozen, lean-beef, chicken, turkey and veggie burgers & sandwiches, our hand-scooped, real ice cream milkshakes, homemade-from-scratch onion rings and build-your-own-burger experience.